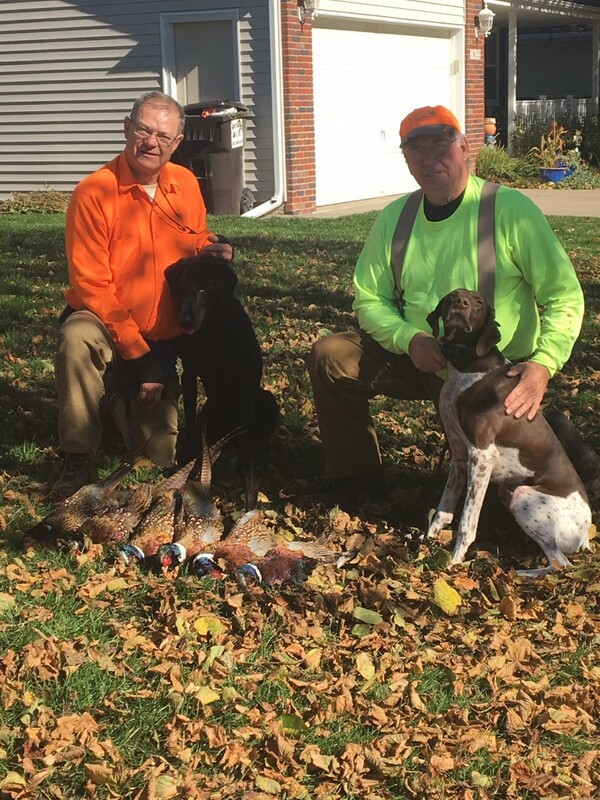 Hunting buddies Lynn Kaufmann and Steve Standley (and their hunting dogs) with the results of their first morning hunt and 2 limits of roosters. They limited out in 45 minutes! 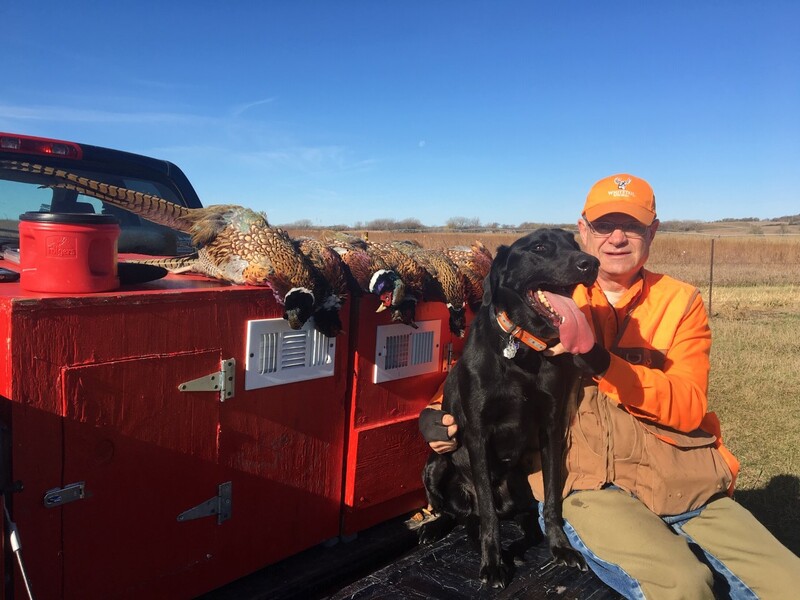 The other one shows another day of almost two limits. Nice work, guys!